Carpet Express Blog | Love your floors! New Dreamweaver, Engineered Floors, and Pentz Carpet! Recently the website was updated with new Dream Weaver carpet, Engineered Floors carpet, and Pentz commercial carpet tile. 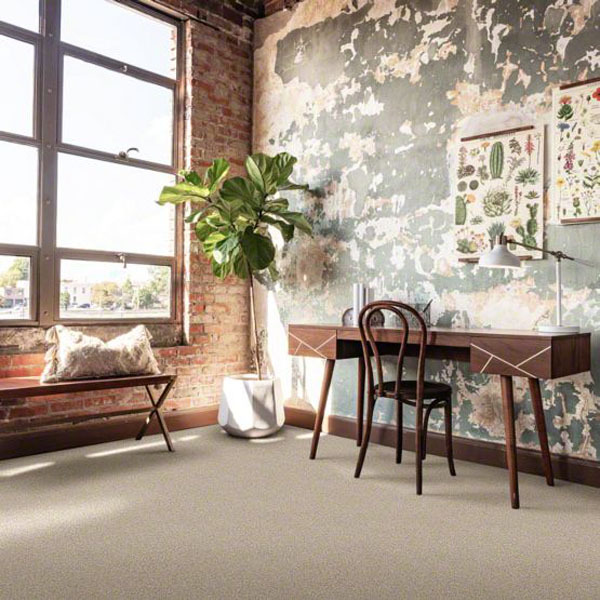 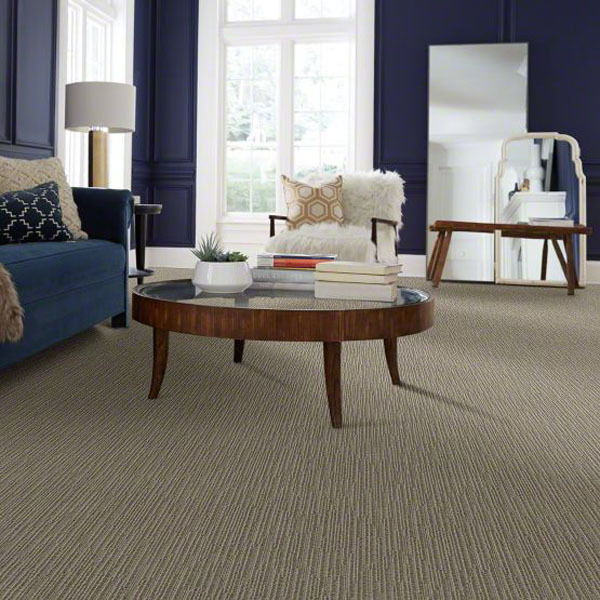 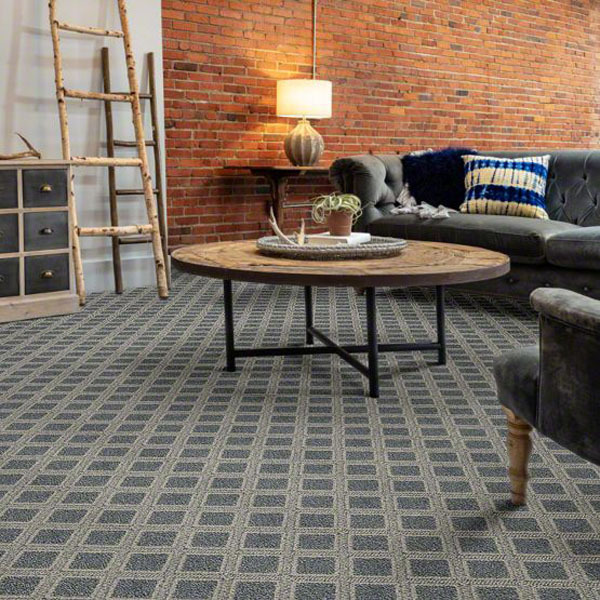 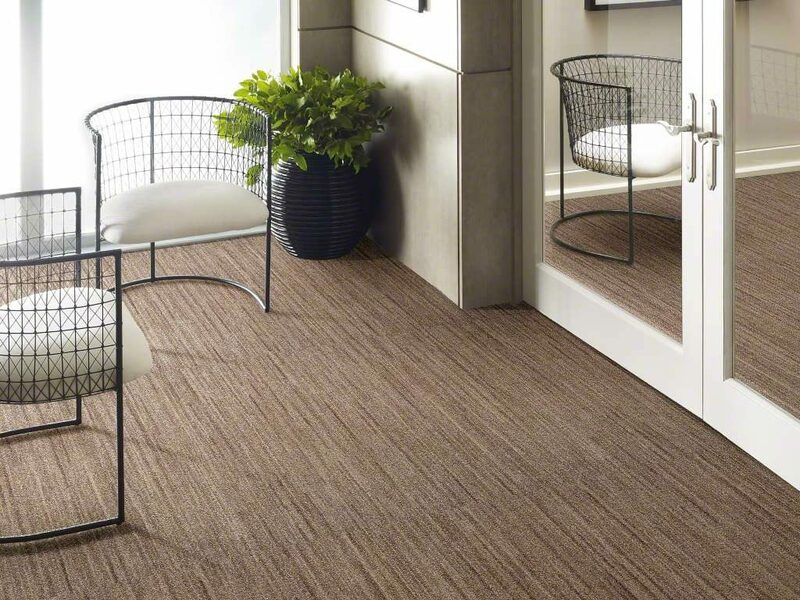 Be sure to check out all these great carpet options whether you are looking for residential or commercial carpet! 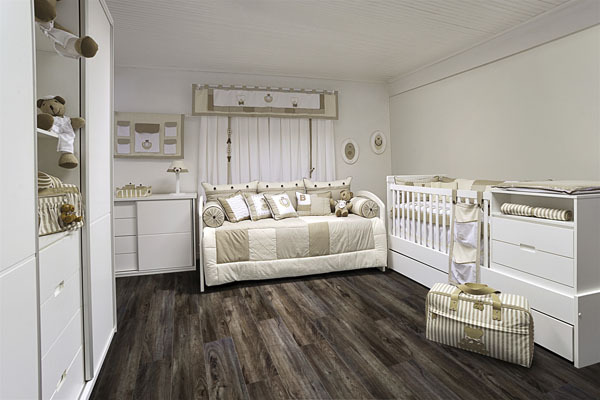 Vintage Enchantment is a beautiful luxury vinyl tile in different wood looks. 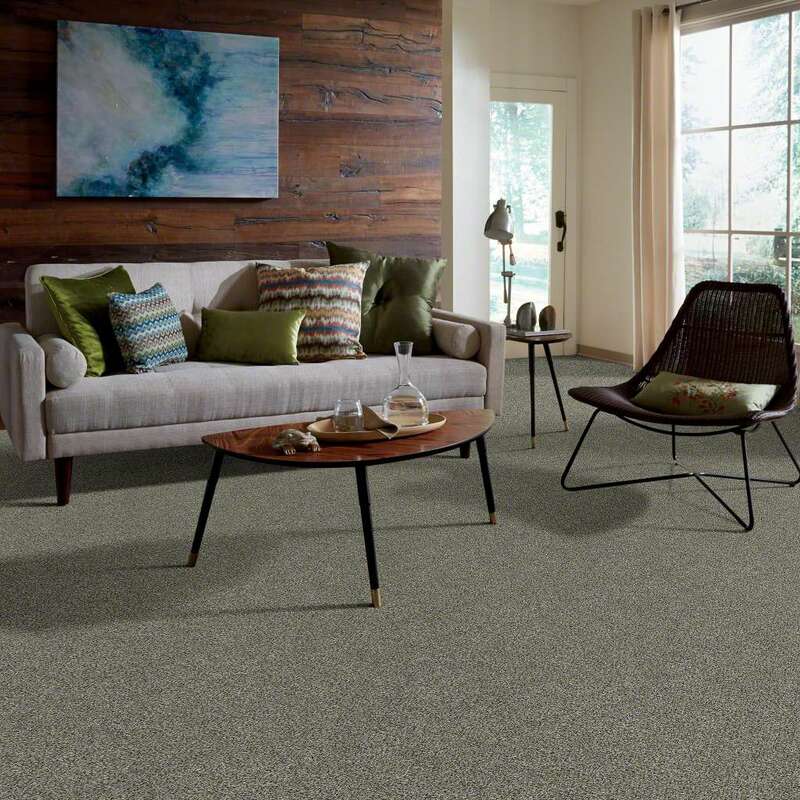 The product has nice grey colors and classic dark colors. 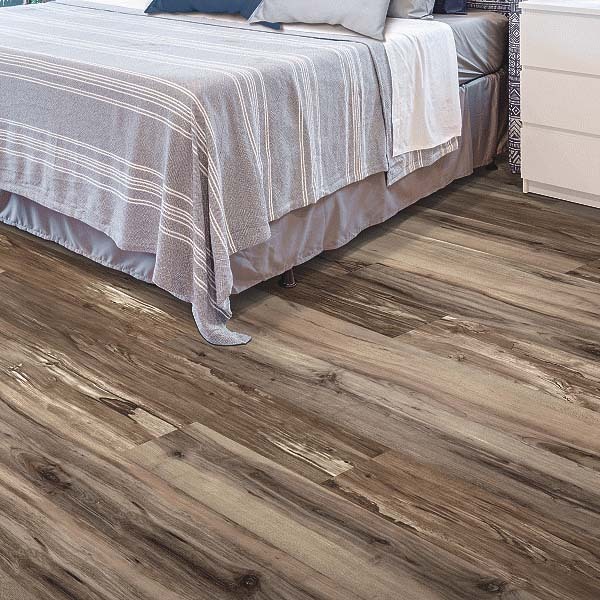 The planks are 7 inches by 48 inches, and they are 5 millimeters thick. 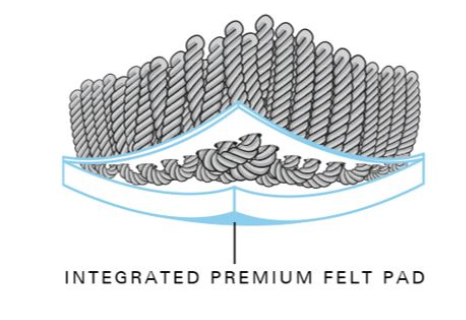 Also, this product has a 22 mil wear layer. 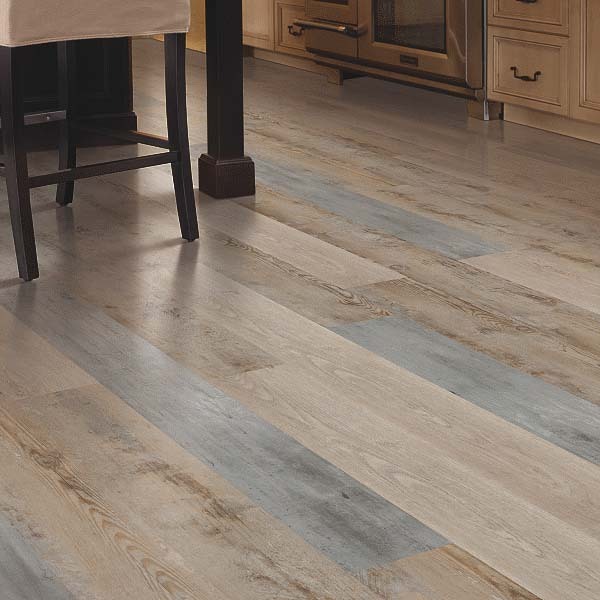 The Vintage Enchantment luxury vinyl tile from Engineered Floors Hard Surfaces is water-proof and pet-friendly. 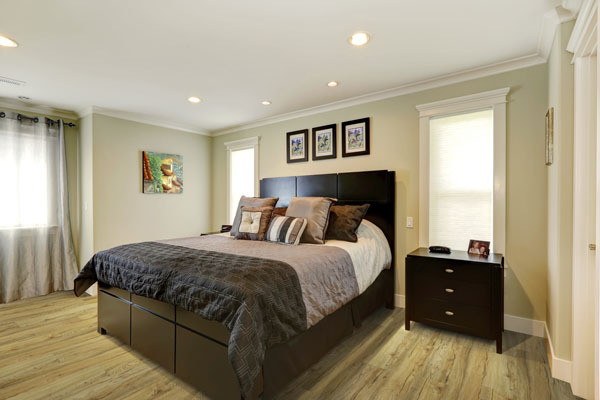 You can install this product in any room of the house. Also, installation is easy because it is floating/click. 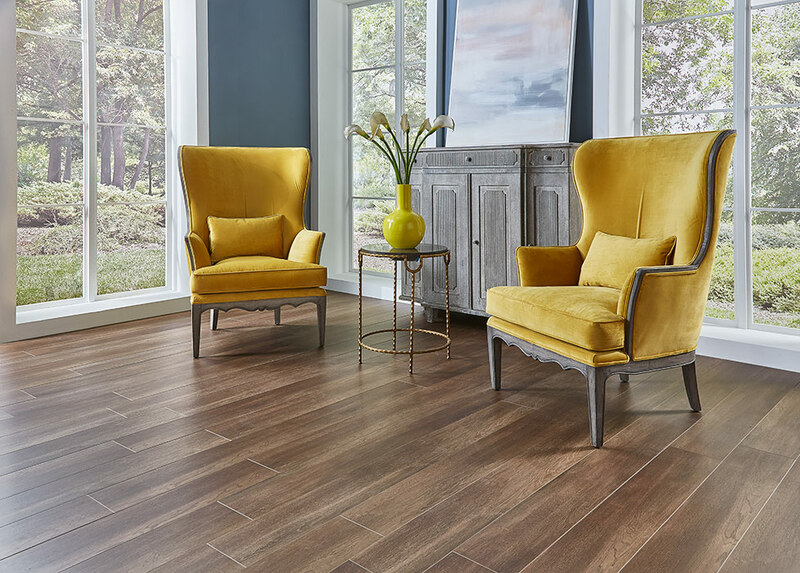 There are 12 colors to choose from, and here are just a few colors show in the room scenes below. 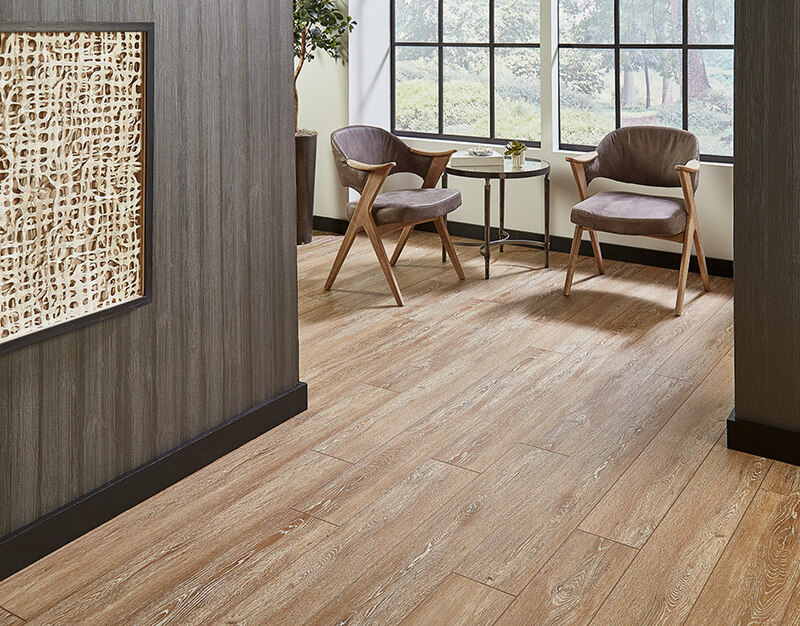 US Floors has launched a new COREtec collection called COREtec Stone. 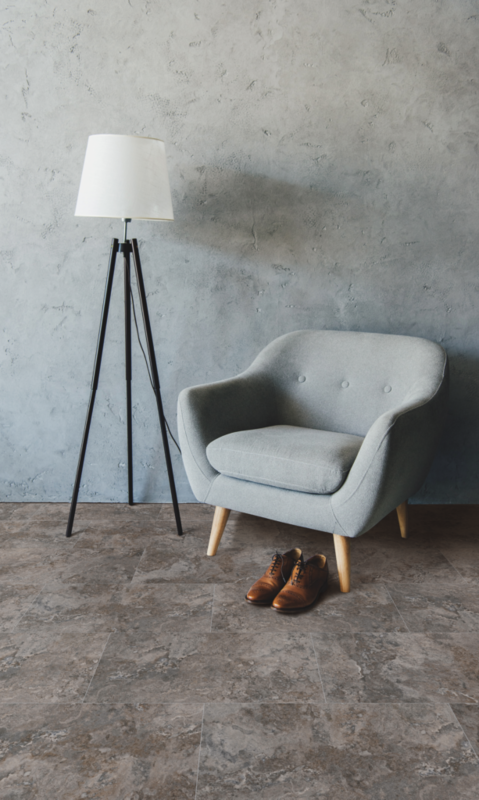 The company says this is a new “approach to stone flooring.” COREtec Stone is waterproof, crack proof, and indentation proof. 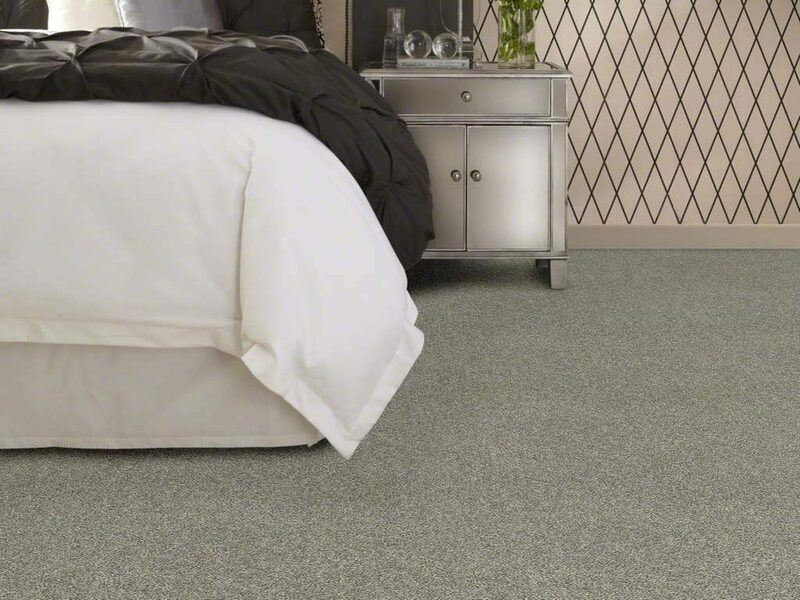 Also, this product is easier to install than ceramic or porcelain tiles. The products in this collection feature the new core called rigid mineral core. This core is free of PVC and plasticizers. The new rigid mineral core offers indentation resistance with dimensional stability. This product will do well in residential or commercial applications. 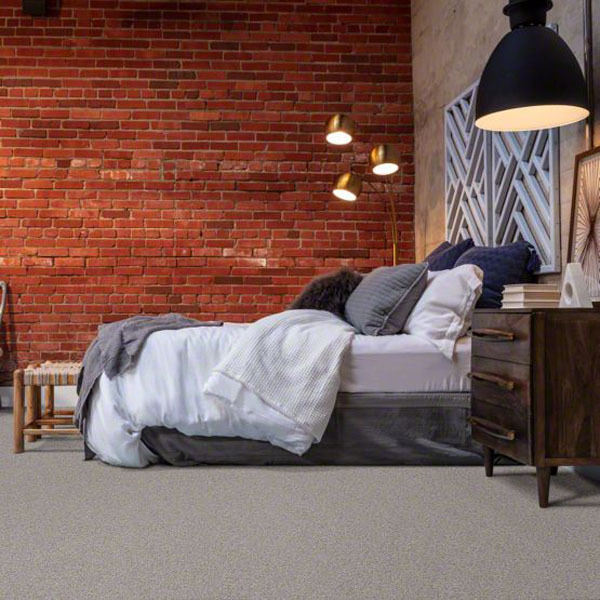 COREtec Stone is ideal for large spaces and rooms with high temperatures. 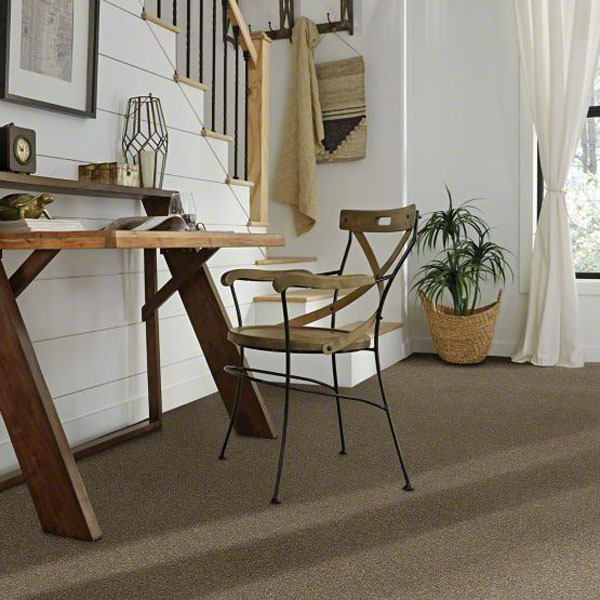 Moisture from above or below will not affect the flooring since it is waterproof. 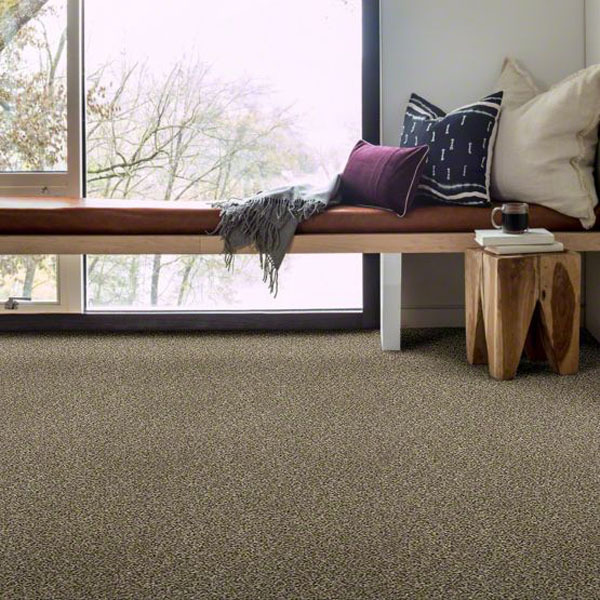 COREtec Stone products will have a limited lifetime structural warranty. 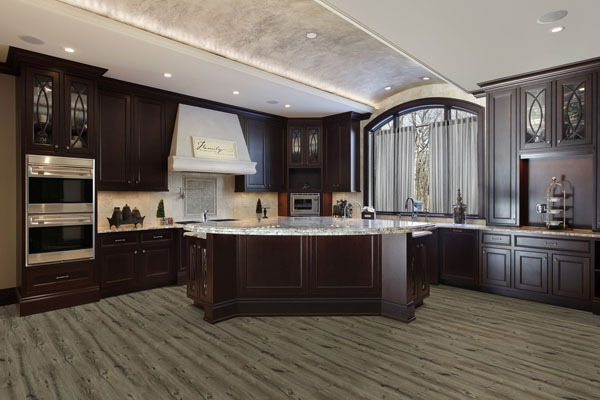 Also, it will be available in 40 patterns that feature realistic stone visuals such as granite, travertine, and marble in polished and matte options. 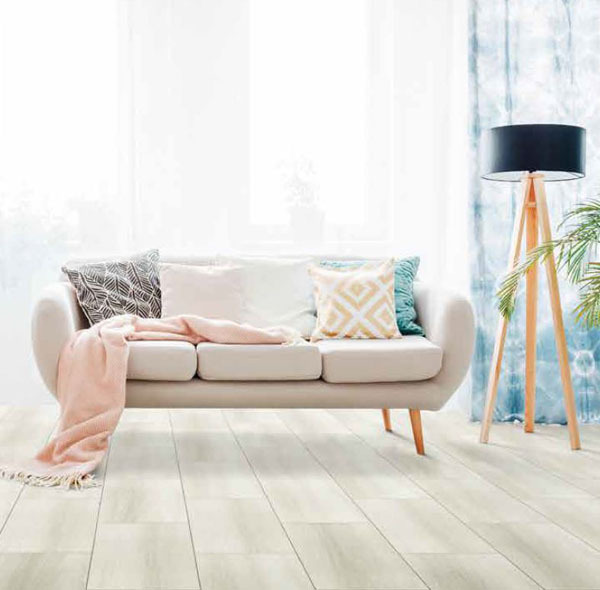 The planks will be available in these sizes: 6″ x 48″, 12″ x 24″ , 18″ x 24″, and 18″ x 36″. 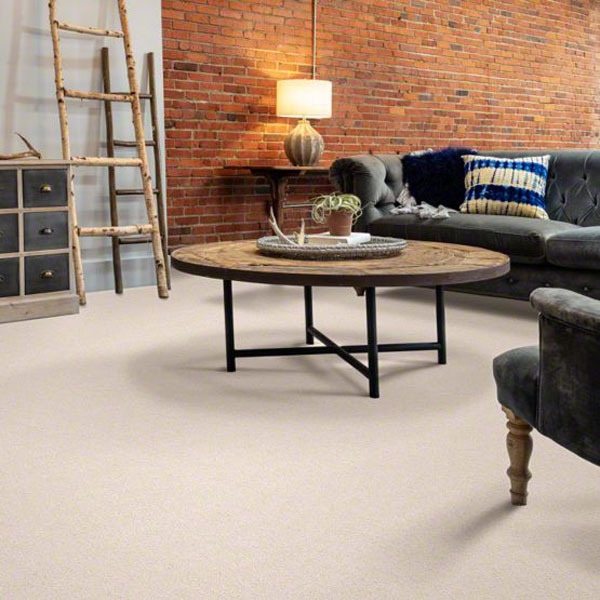 COREtec Stone products have a thermo-resin layer on top that provides the scratch resistance protection. 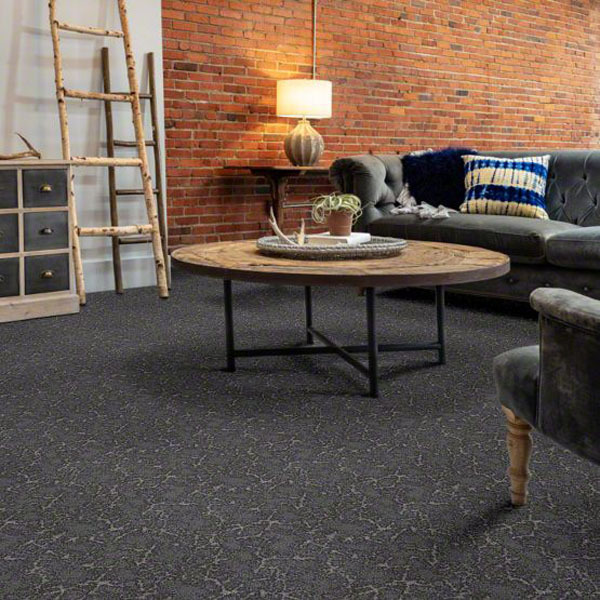 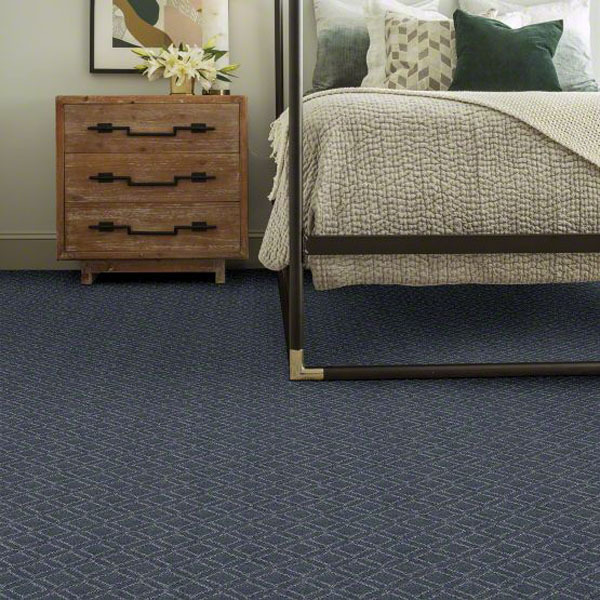 The core and cork underlayment dampen noise from footstep and provide comfort underfoot. 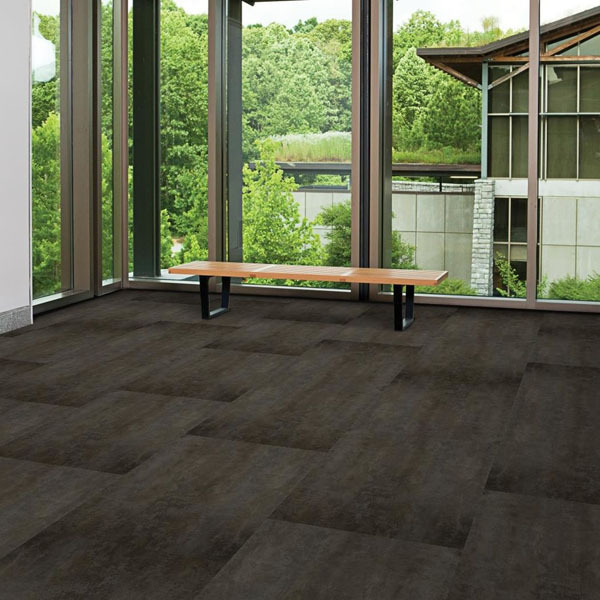 Also, this product is a floating floor and does not need acclimation time. 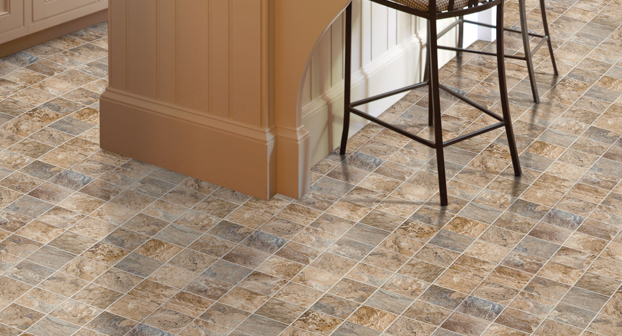 Revotec luxury vinyl tile from Engineered Floors Hard Surfaces works well in any home and any design style. 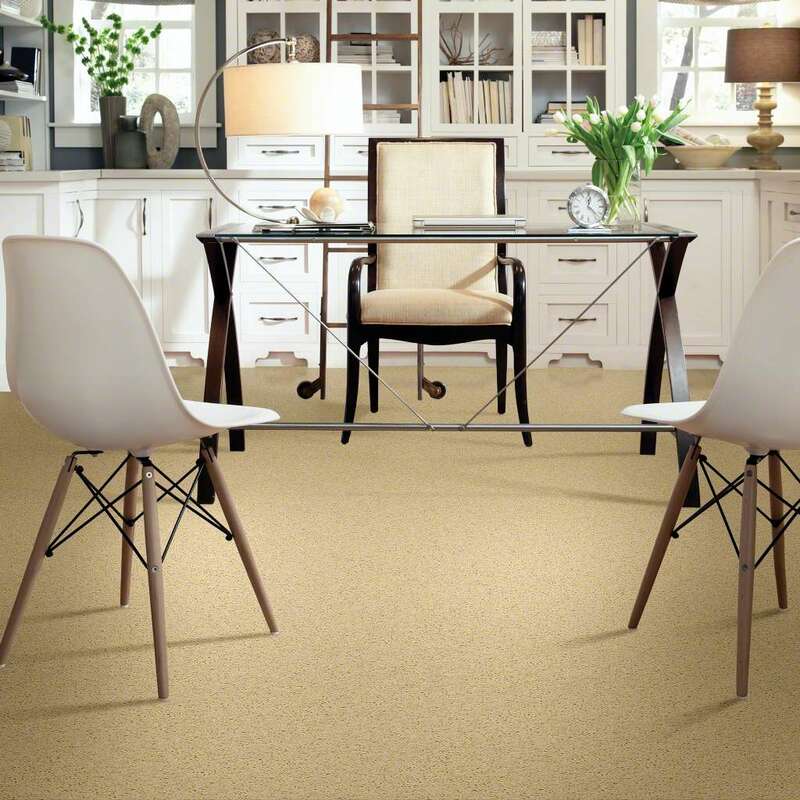 EF Hard Surfaces has created some gorgeous room scenes that showcase these products well. 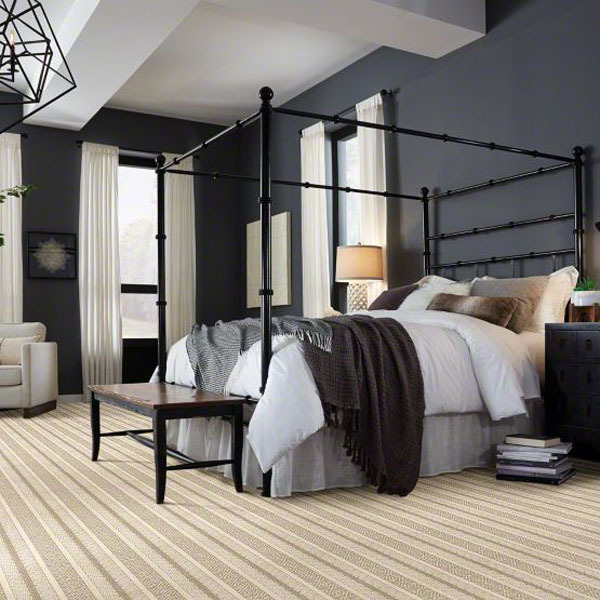 Carpet Express has put these room scenes on their pinterest board.